Water baptism is far more than a ritual or religious exercise. It is intended to be an essential part of the spiritual foundation for all Christians. At the time of a believer’s baptism in water he/she outwardly affirms the inward commitment he/she has made to Jesus Christ as the Lord of his/her life. Our entrance into the water during baptism identifies us w/Christ’s death on the cross, His burial in the tomb, and His resurrection from the dead. As Jesus freely chose to die in our place, so we must willingly enter into the waters of baptism to rise in newness in life. We at Society Church will baptize those who are 10 years of age and over who have chosen to believe in Jesus work of salvation for them. *Though you are not saved by water baptism, you are still asked by Christ to partake of this holy act. When should you be water baptized? After you Believe and have completely trusted in Christ’s death and resurrection for your salvation.  At Society Church we baptize in a pool of water. Dark shorts and shirt, along with another change of clothes, a towel, your friends and family. You will be asked before you are baptized, “why are you getting baptized today?”. We hope you will share from 1-3 minutes about why you are getting baptized.